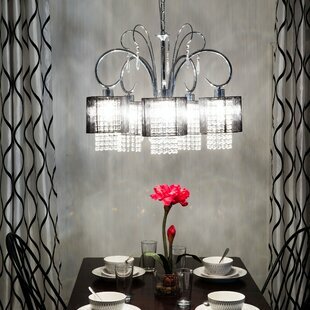 Instill a sense of sparkling grace to your home with the Warehouse of Tiffany Celeste 5 Light Crystal Chandelier. 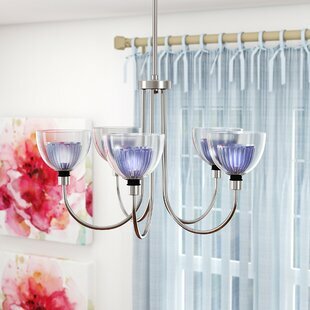 The decorative frame features artistic swirls with a silver finish and five bulb holders, which are encased in two layers of shade, a black, cylindrical fabric and crystal accents. 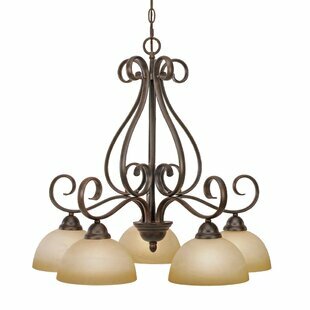 Each bulb holder is capable of supporting a 60W incandescent bulb. 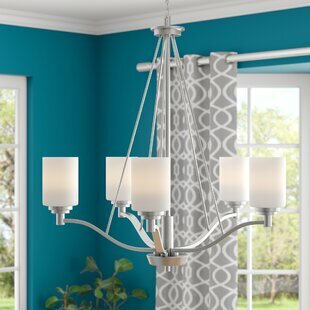 The height of this chandelier can be adjusted. 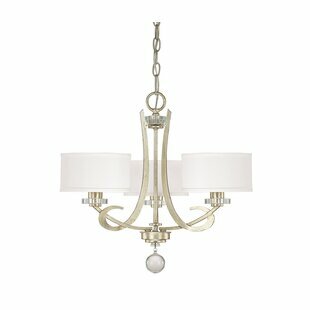 This chandelier can be installed on both straight ceilings as well as on sloped ceilings.... 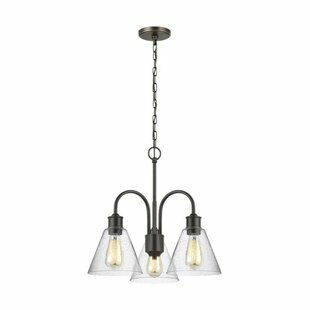 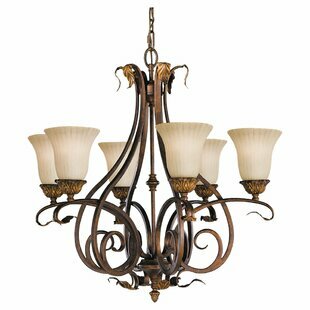 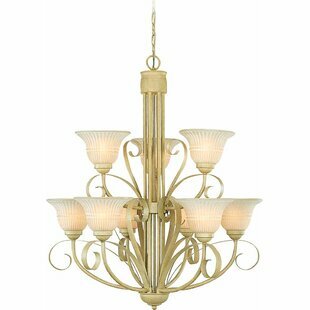 Number of Lights: 5 Fixture Design: Shaded Chandelier Adjustable Hanging Length: Yes Fixture: 64 H x 26 W x 26 D Overall Weight: 13lb.